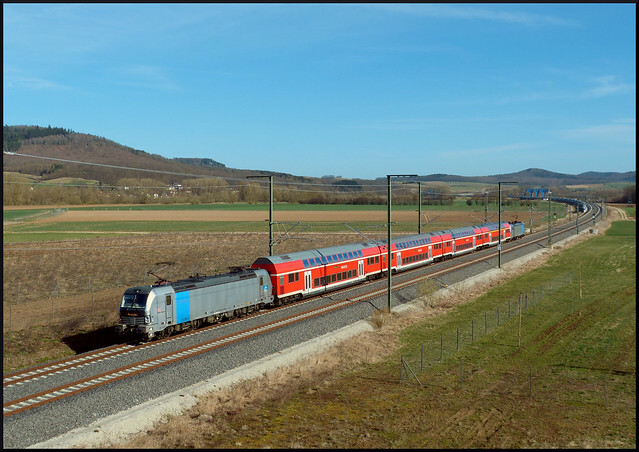 Regionalverkehr neu defininert | Flickr - Photo Sharing! - Matthias H. -, BB 67422, and 200 other people added this photo to their favorites. Congrats on Explore, beautiful work! !